Police said a Mitchellville man turned a gun on his ex-girlfriend and then himself during a domestic dispute in Upper Marlboro. 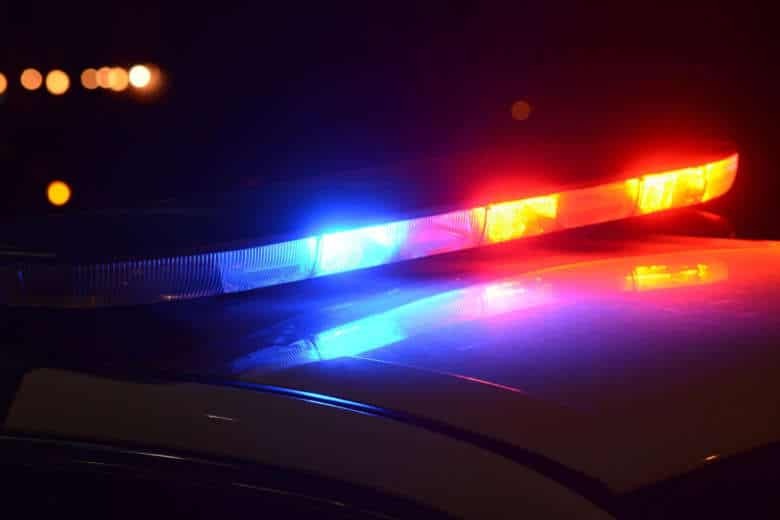 WASHINGTON — Two people died in a domestic murder-suicide in Upper Marlboro, Maryland, Sunday, Prince George’s County police said. Police say Derrick Lark, a 59-year-old Mitchellville resident, killed his ex-girlfriend before turning the gun on himself. On Sunday at 2:15 p.m., a family member called 911 to report a domestic dispute inside a home in the 9600 block of Meadow Lark Avenue in Upper Marlboro. When police arrived, they found Dannette Lawrence, a 55-year-old Upper Marlboro resident, and Lark both dead from gunshot wounds, according to a news release. Police say that a preliminary investigation revealed that Lark shot and killed Lawrence before taking his own life. Anyone with information on this case is asked to call the Prince George’s County police homicide unit at 301-772-4925. Callers wishing to remain anonymous may call crime solvers at 1-866-411-TIPS (8477), or go online.